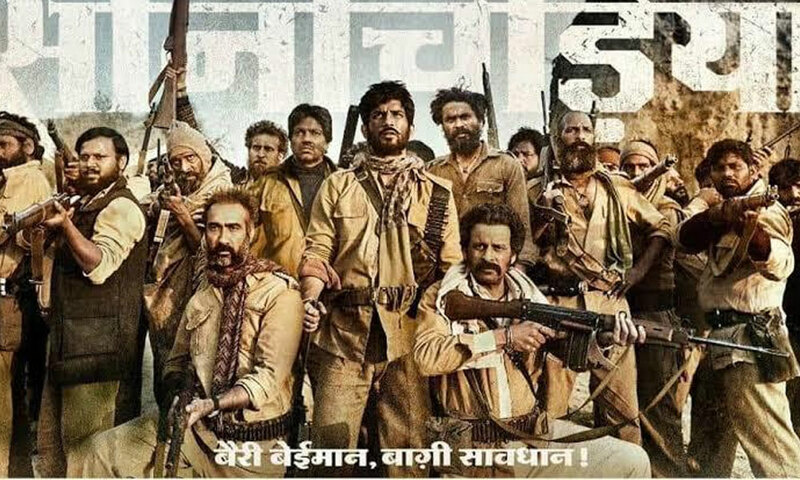 The Recently released trailer of Sonchiriya has been generating immense buzz for the raw and rustic looks. The trailer has not only captivated the audience but also impressed B-Town. Starring Sushant Singh Rajput, Bhumi Pednekar, Manoj Bajpayee, Ranvir Shorey, and Ashutosh Rana in lead roles, Sonchiriya presents tale set in the era of dacoits of 1970’s. Producer Ronnie Screwvala who has not only presented blockbusters but also award-winning films is all set to present ‘SonChiriya’. The movie is slated to release on 8th February 2019. Previous articlePrime Video Ushers In The New Year With The Trailer Launch Of Prime Original Series – Four More Shots Please!